Back in 2012 (was it really that long ago? ), one of my favorite songs was Can’t Hold Us by Macklemore and Ryan Lewis. So, when I was browsing around Apple Music and found out that Macklemore was releasing a solo album, I was very interested. 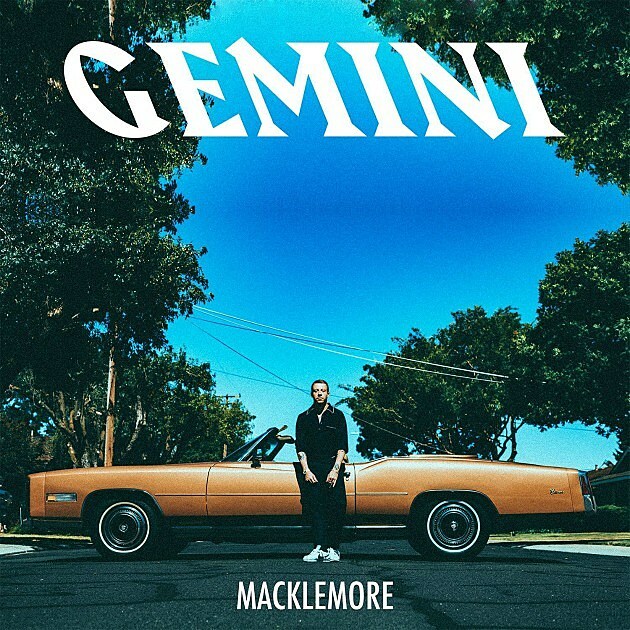 After doing some more research, and listening to a few of his new songs, it is clear that Gemini, the name of his new album, is on the happy side, and I thought to myself, I’m now really in the mood for an album like this. And so, I was quick to determine the song I wanted to feature on In Tune this week. I believe I’ve said this before, but I don’t enjoy rap. But I do listen to different iterations of rap, which includes sections built within pop songs. That’s where the song, Glorious, came in. With such a catchy beat, and both a female and male vocalist that work seamlessly together, I immediately loved the song. 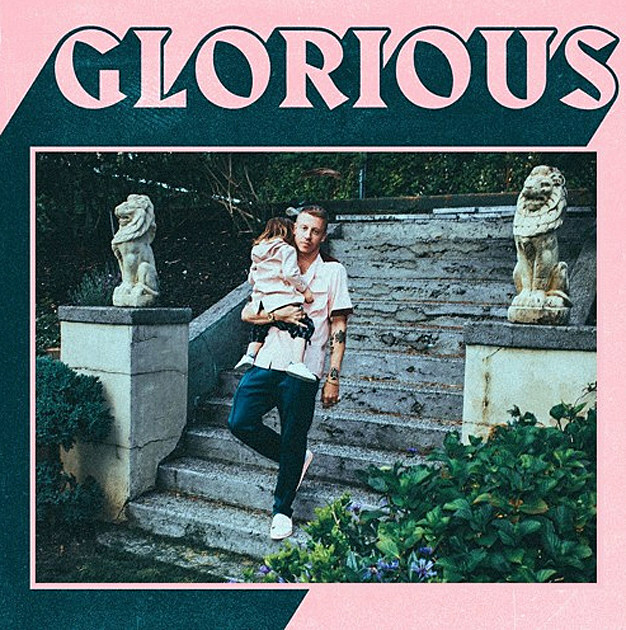 The title, Glorious, is so perfect. It really is a good-feeling song. The piano riff at the beginning of the song really sets the mood, and it follows through for the rest of the song. Following that, there is a small bit of rap- but it doesn’t feel like your usual ‘cant-understand-what-the-heck-they’re-saying-nonsense’ rap- it’s upbeat, and it flows with the music. The lyrics fit too- “You know I’m back, like I never left… another day, another breath.” “Did I look out for all the people or did I do it all for fame?” The piano (which I love listening to, not just playing) follows through with it. The best part of the song, though definitely has to be when Skylar Grey chimes in with the chorus of the song- “I feel Glorious, Glorious, got a chance to start again; I was born for this, born for this, it’s who I am, how could I forget?”. Everything about the song flows together- it’s magical, and it’ll lift you up on a cloudy day. If you were to look at my music listening history, this song shows up again and again- and it will continue to. I use Apple Music for my listening, but that shouldn’t prevent you from listening to good music- you can always listen to the official audio for Glorious here. Looking that up, I got caught up in watching the music video- it’s awesome. It truly shows life as glorious. Also- might I show you the album cover for the single? Glorious, I say, and complete joy.